Many native perennial species germinate slowly leaving newly seeded prairies susceptible to soil erosion and competition from annual weeds. While Agrecol’s seed mixes are designed with high seed counts and the use of early successional native species to help reduce these concerns, cover crops can assist in the successful establishment of native seeding projects. Cover crops are annual species that germinate quickly, stabilize soils, and combat weed pressure. The additional soil moisture retention helps promote germination of the native seeds. 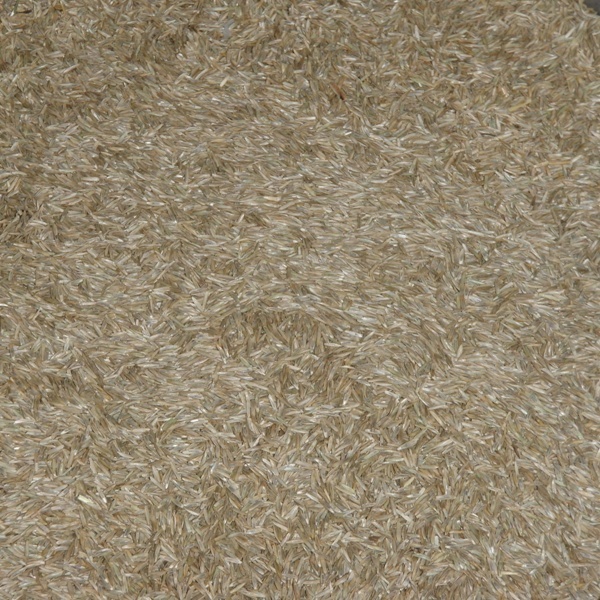 All of our cover crops are sold on a bulk basis. Perennial Ryegrass is a good cover crop for winter and frost seedings. It should be used in small quantities preferably mixed with another cover crop. Recommended seeding rate is 3 lbs per acre.